A new petition is on the internet. It is addressed to the Attorney-General for Australia, and asks for the charges against Witness K and Bernard Collaery to be dropped. 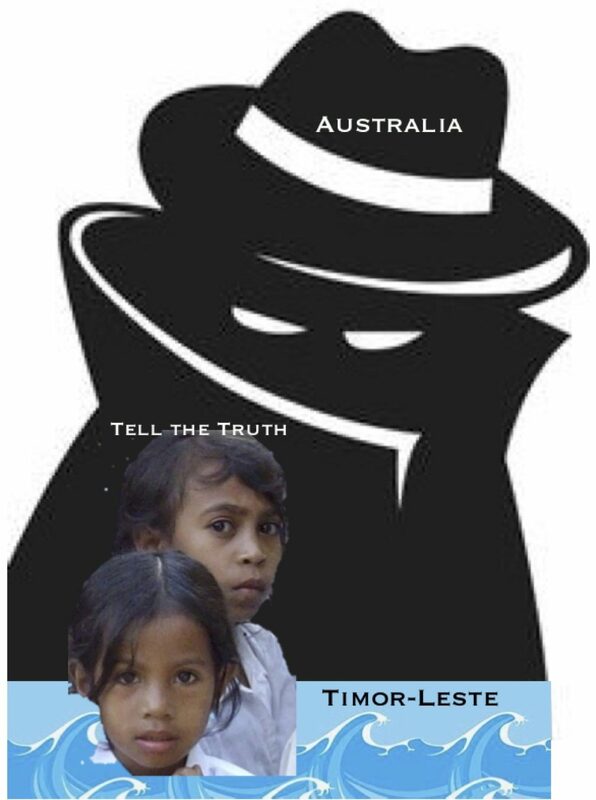 A former intelligence officer and his lawyer are being prosecuted for allegedly disclosing information about Australia’s shameful installation of listening devices (under the cover of an aid project) in the governmental offices of a friendly neighbour, Timor-Leste, during negotiations over resource sharing in the Timor Sea. The defendants served the Australian public interest in disclosing this action. Their prosecution, which brings further discredit to our country, is not in the public interest and should be abandoned immediately. PLEASE SEND OUT VIA EMAIL, SOCIAL MEDIA ETC.